Meet Mireille Cook: a 42-year-old working mother of 2. 2 years ago, Mireille discovered a love of triathlon. 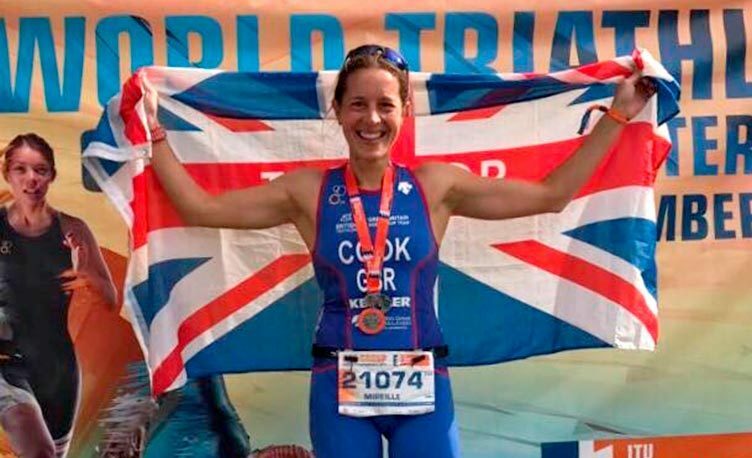 She now represents Great Britain on an international level for her age group (40-44 years) and Kettler Fitness are proud to sponsor her. 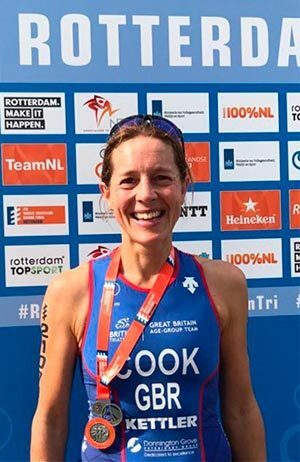 This summer she was crowned the European Champion for Standard Distance Triathlon and England Sprint Distance Champion in her age group. Most recently, she represented GB in the World Championships in Rotterdam. Over 90 women took part from nations across the world; from USA to Mexico, Japan and Australia. Mireille crossed the finish line at the impressive time of 02:12:59. Mireille swam, cycled and ran to a bronze medal! 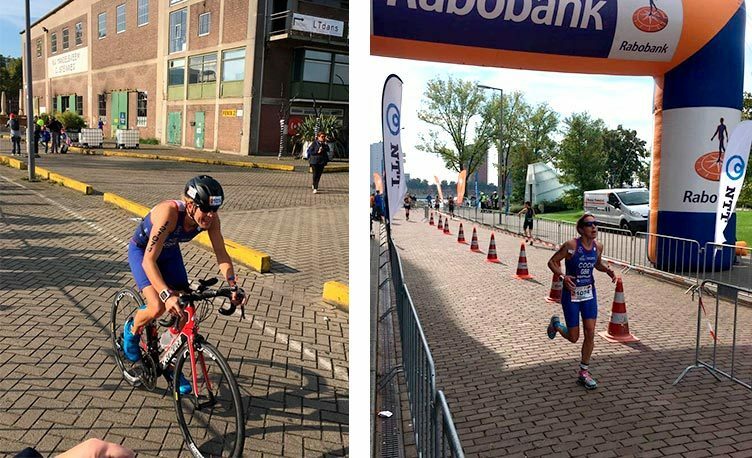 With the triathlon season coming to an end over the winter time, Mireille is currently training for Duathlon (cycling and running) as well as cross country events. She will be taking part in the Southern Masters Cross Country Championships on Saturday 9th December. We wish Mireille good luck and look forward to checking in on her during her winter training.